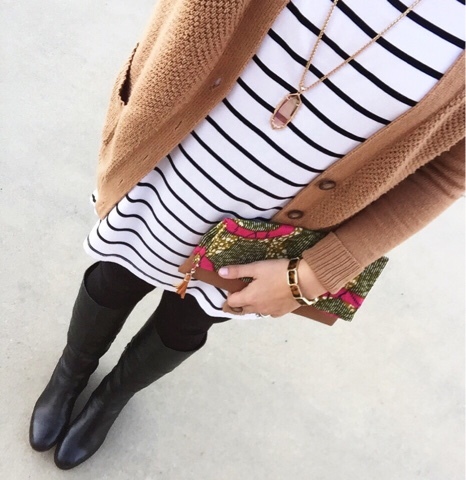 There's just nothing better than an handmade item. I love receiving an item that was designed and made just for me. It just makes it so much more special and valuable. 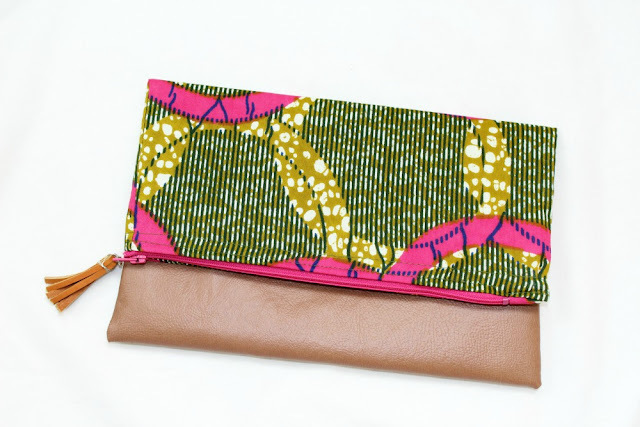 Zipped and Printed is an Etsy shop that creates gorgeous clutches from African wax print material and vegan leather. 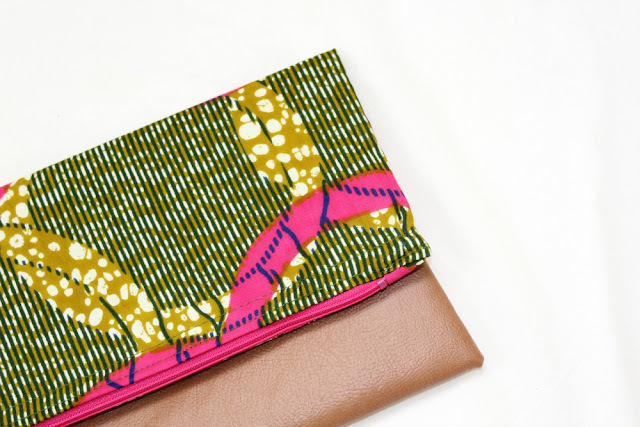 The material the owner of the shop uses is simply gorgeous and she has a variety of patterns available to create your perfect clutch. And of course I chose the pattern with the gorgeous pops of pink and I love this cute little tassel!